Apparently Facebook isn’t content with 1 billion users and it’s turning to mobile subscribers in India to fuel its growth. Facebook is offering a Rs.50 ($1) credit to new users in India that sign up on their mobile phones and another Rs.50 for referrals, Machine Happy reports. The offer is apparently only available through a promotional link: http://m.facebook.com/tt. Machine Happy tested the process with a new number and succeeded in registering. The airtime credits are supposed to take three days to process. Though the one or two dollar bonuses aren’t likely to put much of a dent in Facebook’s bank account, they could add up over time, especially if scammers figure out a way to make use of it. Mobile customers in markets like India often have multiple SIM cards, so it’s possible that fake accounts could proliferate simply because of the credits. Of course, Facebook would gain user numbers in the process, but Wall Street isn’t likely to be fooled by a bunch of inactive accounts in India, so any raw gains would only be temporary. Facebook recently topped a list as the most valuable brand in the world, when news media, social media and Twitter are considered. Earlier this month, Facebook revealed that it had officially passed 1 billion active users, over 600 million of which are mobile. Asia is believed to have passed Europe as the biggest continent for the social networking site. With China out of the question, Facebook has turned to India as the market with the most potential. The company said late last year that it expects the country to provide its largest user base soon. At the time, India was its third-largest market. Earlier this year, Facebook added a number of Indian languages to its feature phone app in hopes of attracting more users there. 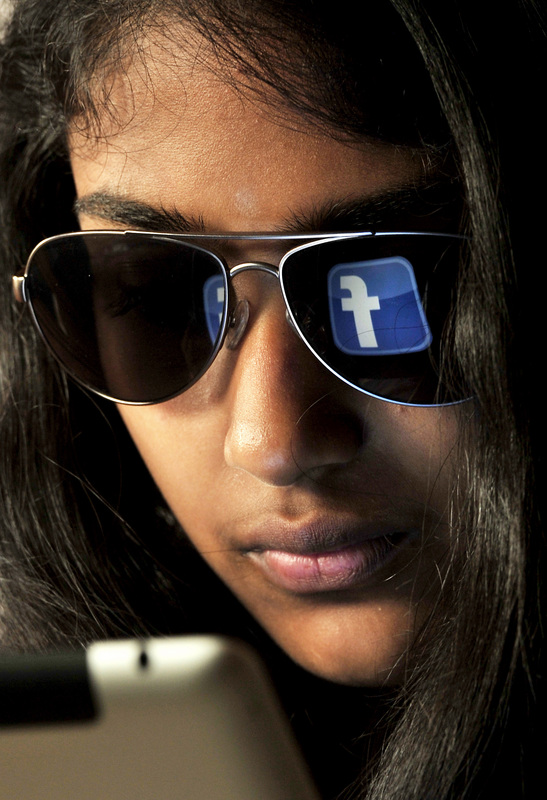 As of April, Facebook had 50 million users in India. That’s pretty good, considering a recent study estimated India’s online population stands at 121 million.